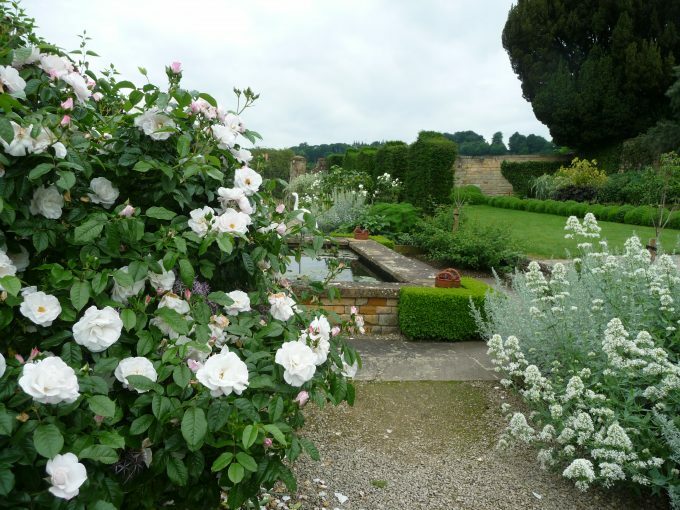 Roses are blooming now in our lovely White Garden. 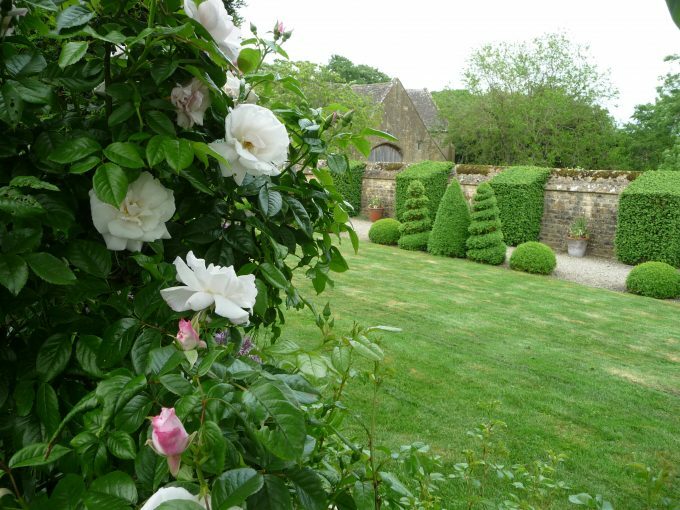 The photograph is taken from the White Garden looking across to the Topiary Walk with our 16th century Tithe Barn in the distance. 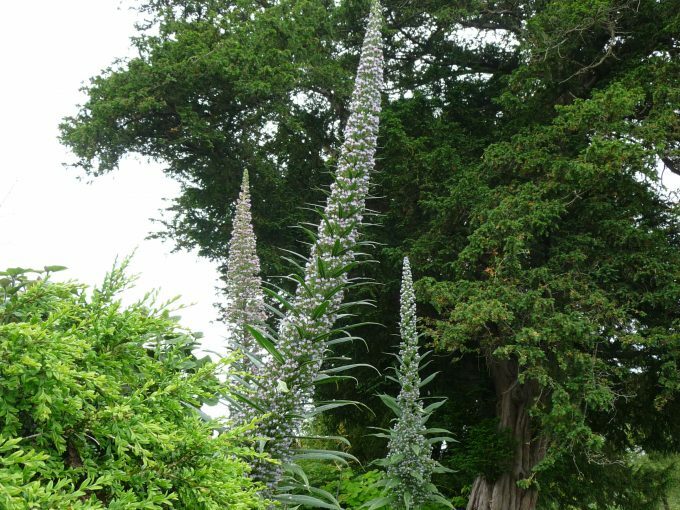 Echium pininana – flowering now in Bourton House Garden! It is a rosette-forming biennial, with each rosette producing a giant flower panicle up to 4m tall of funnel-shaped blue flowers. 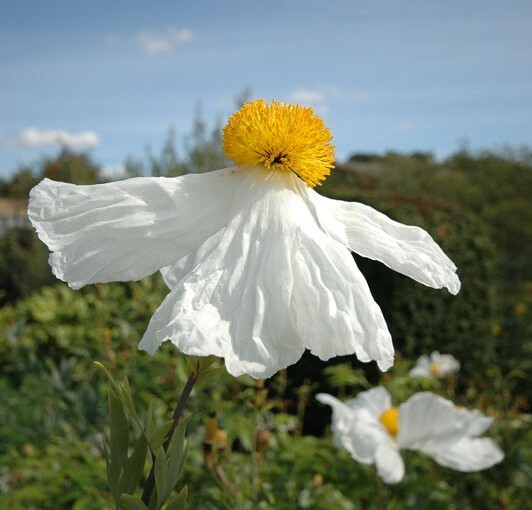 Hugely impressive and bees love them! Why not join our Friends? 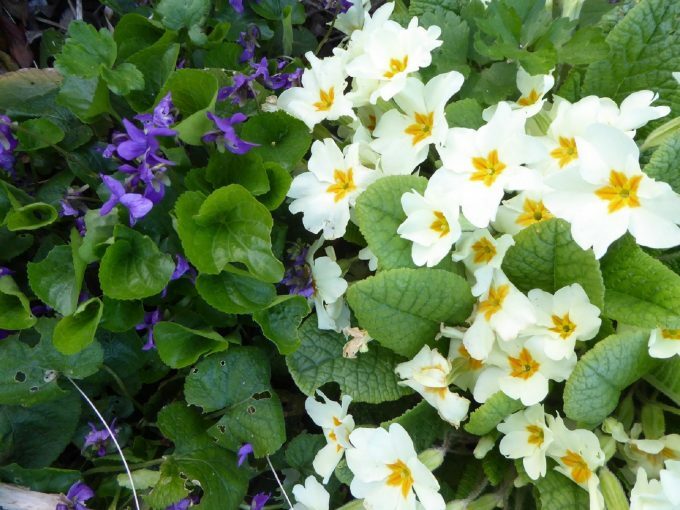 Special Offer for April – £5 tickets! Thank you for our 5* reviews! 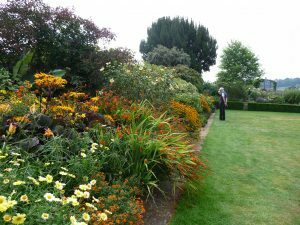 Now is the time to see the wonderful summer borders at Bourton House Garden at their best. 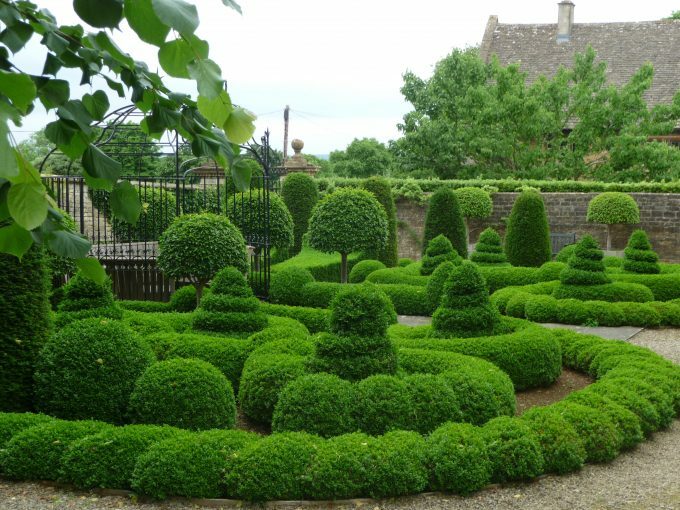 Make a day of it and enjoy refreshments in our 16th century Tithe Barn or in the old Orchard. 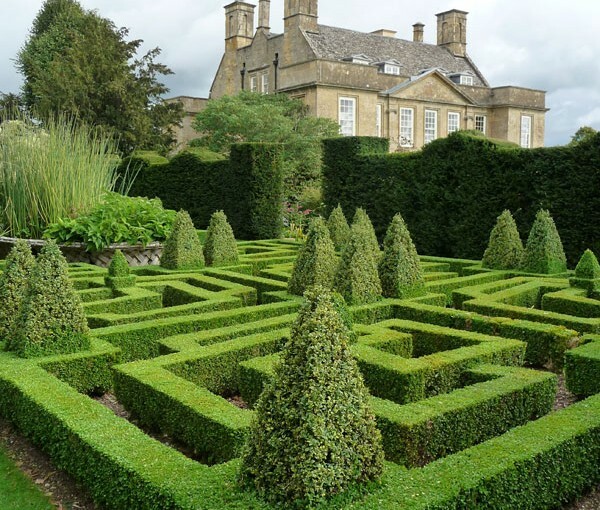 Another reason to visit Bourton House Garden! 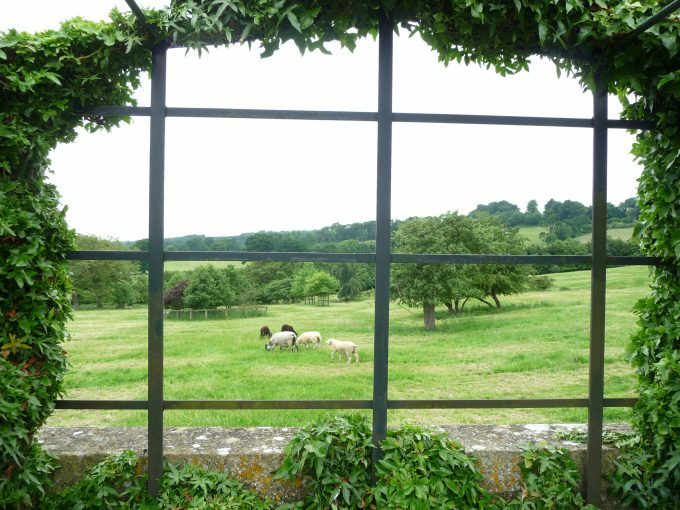 Look at the beautiful view from our raised Terrace.